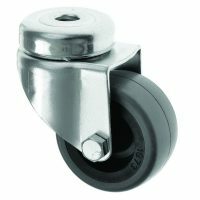 We supply a complete range of castors and wheels used for all types of industrial purposes. 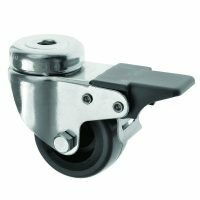 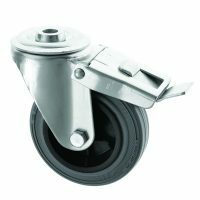 Our range includes fixed, swivel and braked wheels. 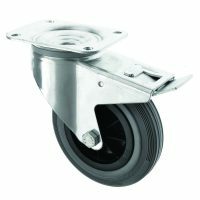 Our standard stock is fitted with grey rubber tyres and are suitable for most applications. 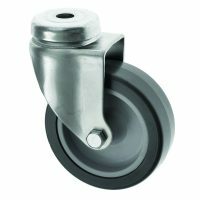 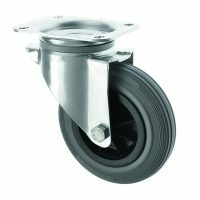 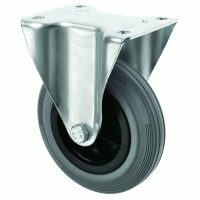 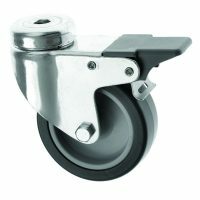 Castors fitted with nylon, polyurethane or cast iron wheels are available on short lead times at very competitive prices. 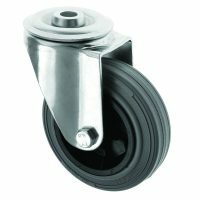 Please contact our sales office for any specific requirements or brand that you may require.